Lately, one of the most talked about subjects in the lighting industry is the emergence of LED lighting that we’ll be seeing over the next few years. We’re going to see all kinds of new forms and shapes that respond to the unique abilities and requirements of LED lighting. 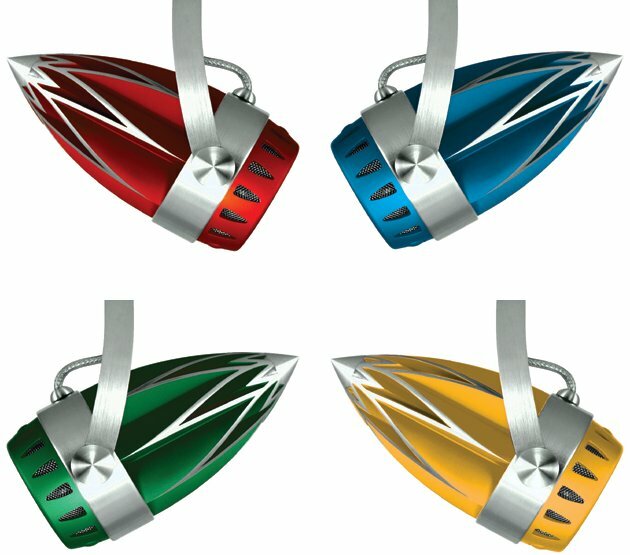 One of the requirements of LED’s is to deal with the heat they produce, and that the heat is mostly produced in the rear of the bulb. 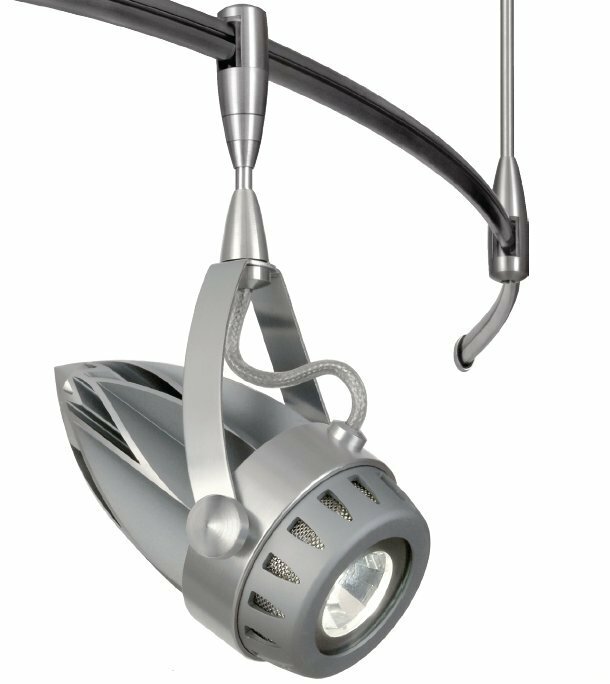 To meet the new design challenges associated with LEDs, Journée Lighting, a company based in Westlake Village, California that designs and manufactures LED?based lighting fixtures, has produced the Lotus track lighting luminaire specifically for LEDs. Visit the Journée Lighting website – here.